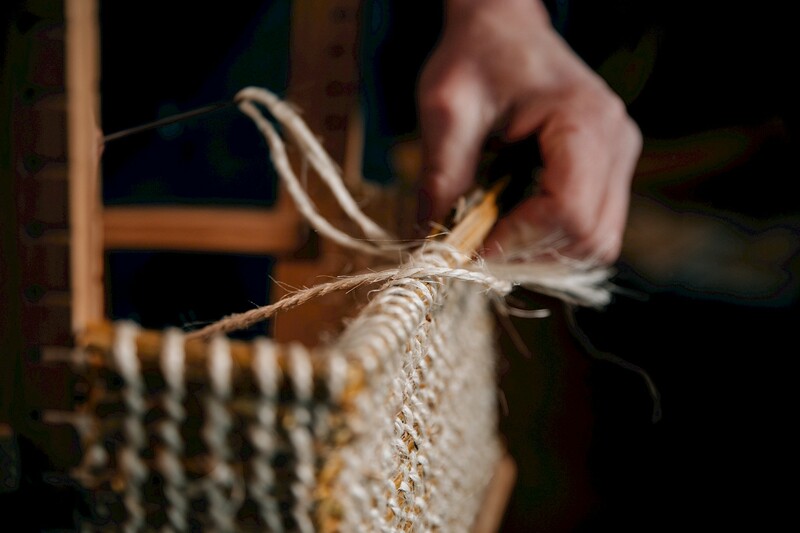 Visit Fraser Anderson's workshop to see a traditional Orcadian craft, centuries in the making. 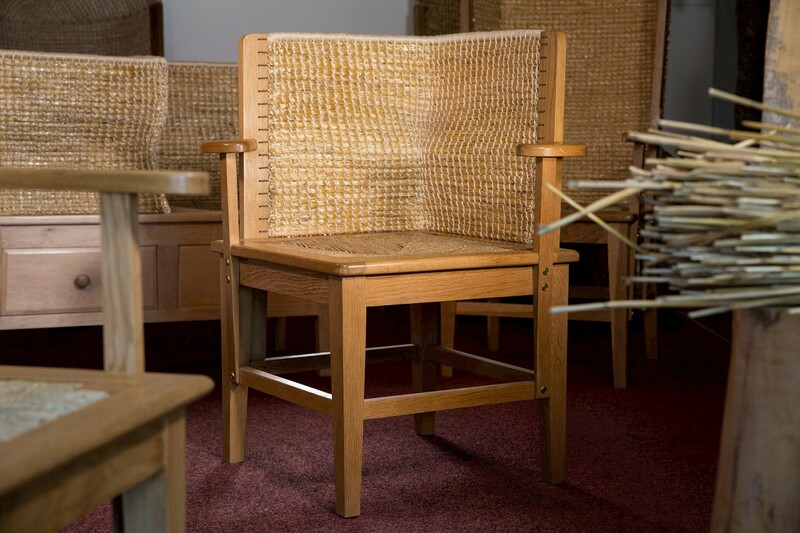 At Orkney Hand Crafted Furniture, Fraser Anderson creates beautiful and original Orcadian furniture - from chairs and stools, to tables, mirrors and everything in-between. 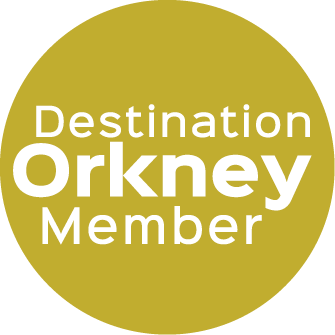 The business was launched in 2004 after Fraser learnt the ropes with a local craftsman and studied at Orkney College. 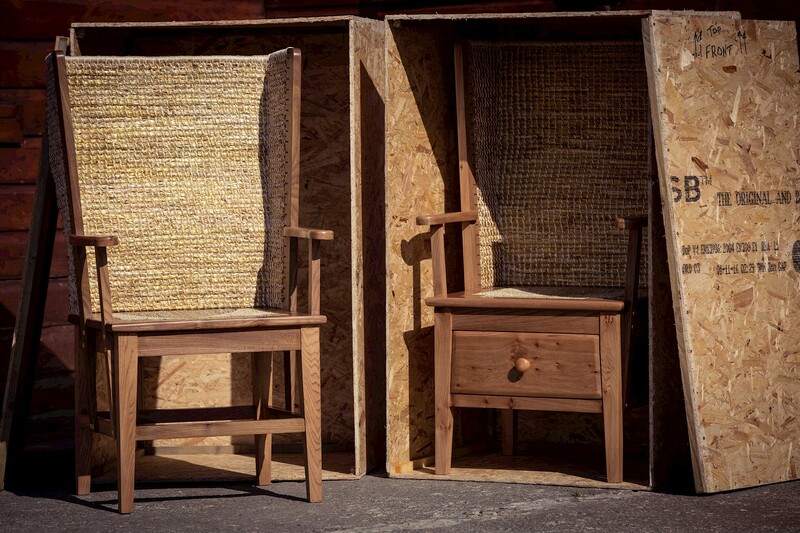 He has always loved working with wood and the look, feel and design of a classic Orkney chair. 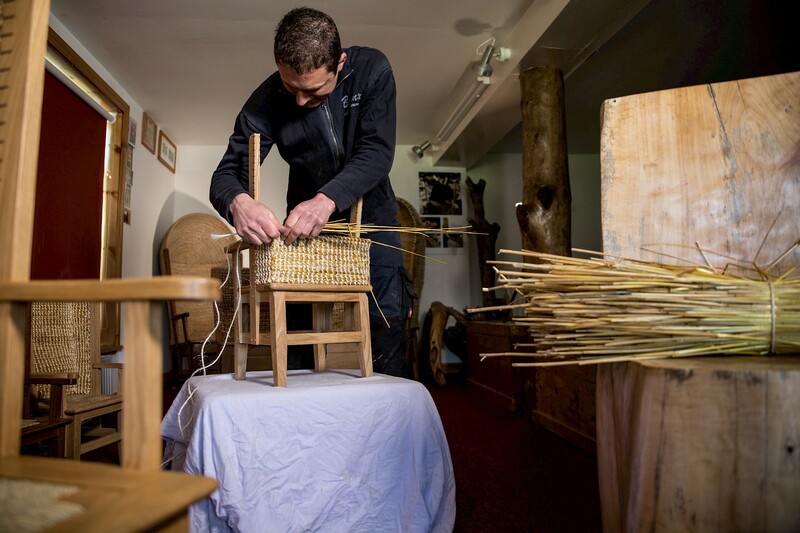 Determined to leave his own mark on this centuries-old craft, Fraser began producing his own Orcadian furniture, creating a range of traditional and contemporary pieces. Everything is hand-built in his workshop just off Kirkwall’s New Scapa Road. He uses techniques and tools derived from generations of furniture makers in the islands, using machines only to bring wood down to size. Fraser also creates beautiful, bespoke pieces from driftwood collected from the Orkney shoreline, just as it was done in the past. 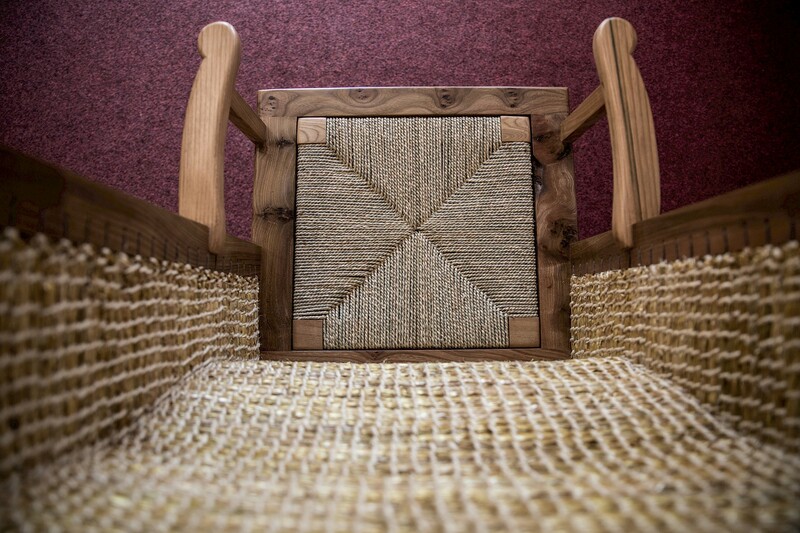 The chair backs are weaved by hand from straw grown locally in Deerness, and only the finest timber finds its way into his furniture. 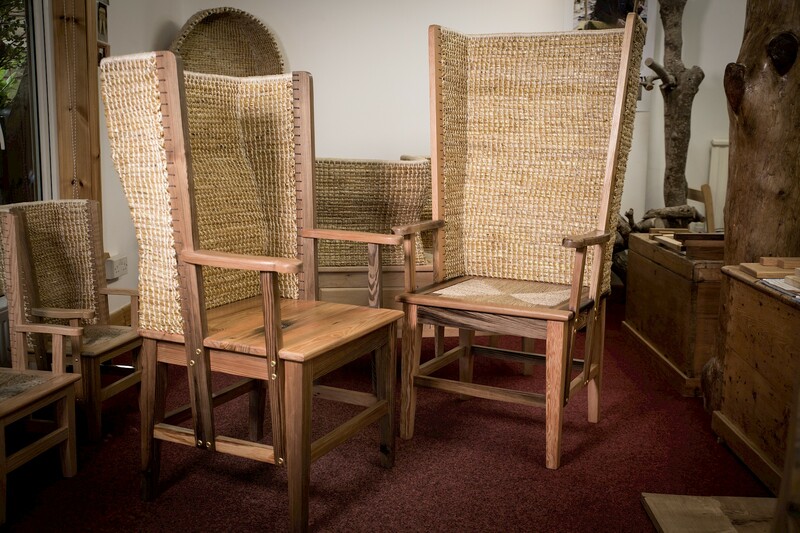 He has created new and original takes on classic items, including double and corner Orkney chairs, and he’s always experimenting with innovative and bespoke designs, commissioned by customers from around the world. The workshop is always a hive of activity. 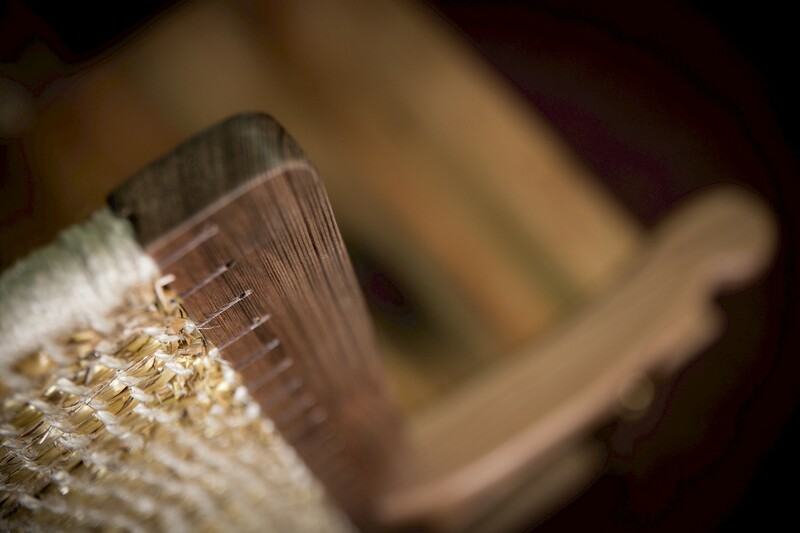 Visit to see Fraser in action and his range of beautiful, hand-crafted furniture.